IPCop is a stable, easy to install and configure Linux based firewall distribution which is ideal for homes and small offices. Install and configure this firewall on one of the systems and it should successfully protect your local network from intruders. Its design goal is to provide a good, free of cost firewall for the needs of a small network. It uses Linux netfilter network on the backend. IPCop has been developed completely as an open source project; you can extend the functionality of this firewall distribution by using various plugins available on the internet. Let’s see how we can install this firewall on a virtual machine created using oracle virtual box. Oracle Virtual Box is a free and widely used virtualization application which runs perfectly fine on all popular operating systems like Microsoft Windows, Linux and Mac OS. Read our article regarding how to install oracle VirtualBox and create virtual machines. 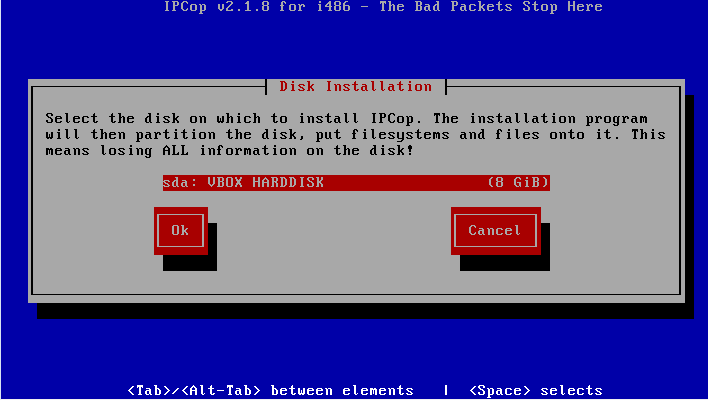 Once you have created virtual machine using oracle Virtualbox, boot it using the ISO of IPCop. Download the ISO for latest release from following URL. 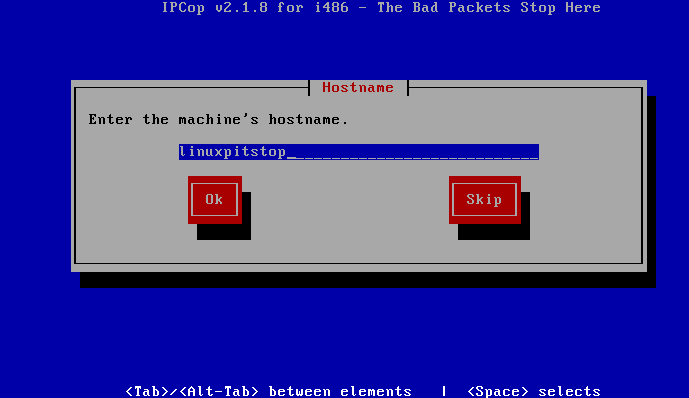 Here is the very first screen you should see: Hit Enter to boot this firewall Linux distro. 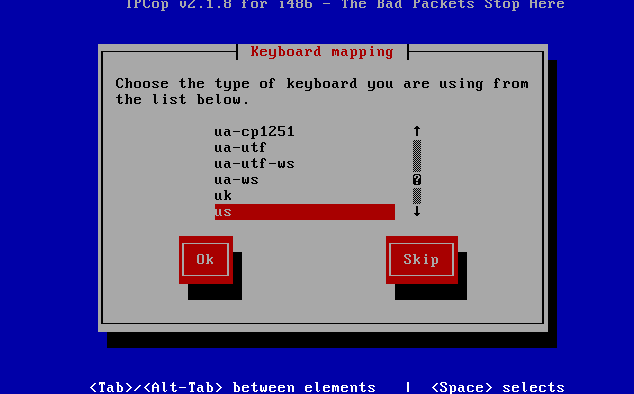 Select the language for IPCop installation from here. Specify your time zone from here. 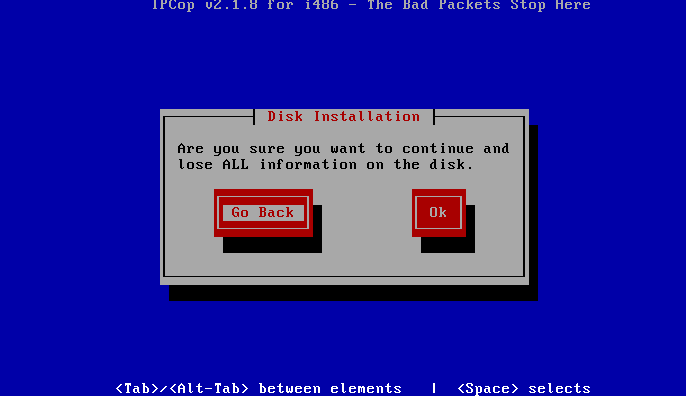 Select the disk you want to install this new firewall on. Click “Ok” from here to proceed further with the installation process. 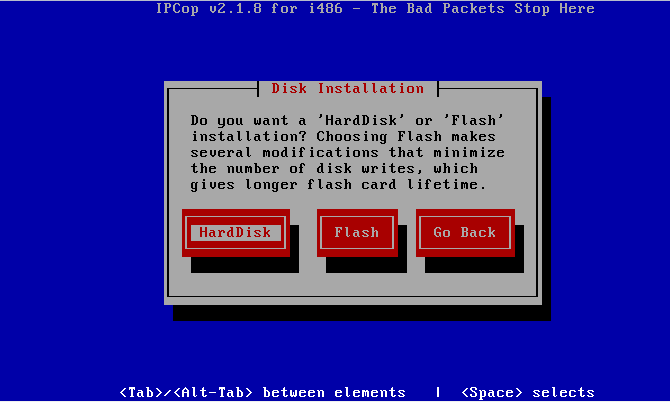 Select if you want hard drive based installation or flash disk based. We will specify “Hard disk” here. That’s it, the installation is in progress now. It shouldn’t take more than a minute. 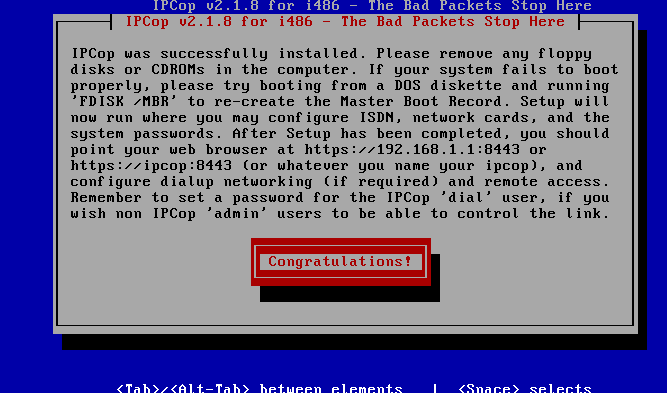 IPCop has been installed, hit “Congratulations” so that we may go ahead and create necessary users. 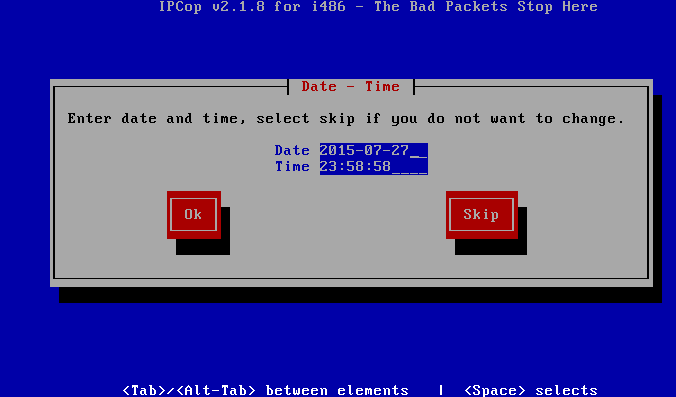 Enter your firewall machine hostname here. 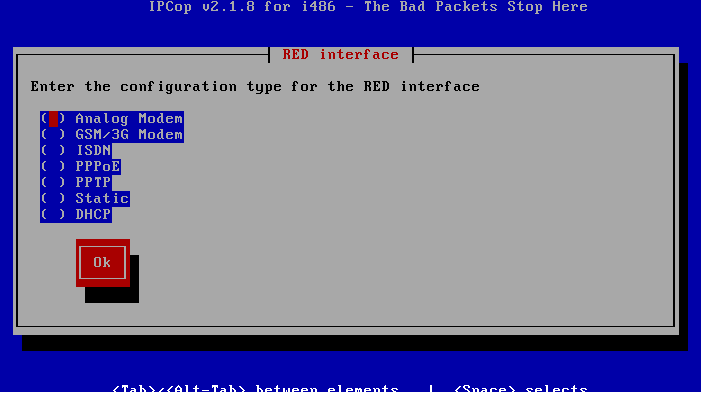 Enter the configuration type for “RED” interface here. 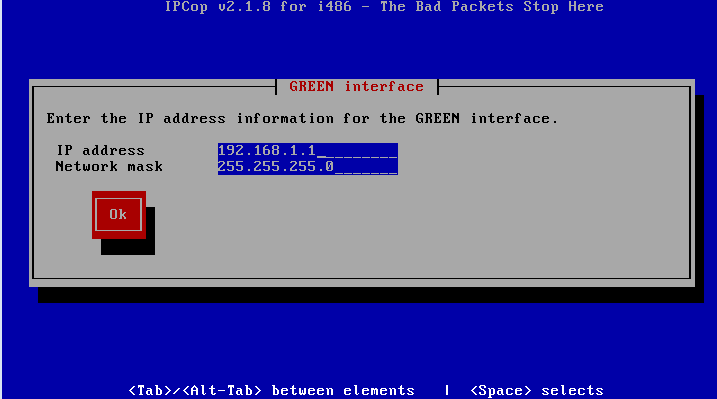 Specify the internet address and netmask for “Green” interface here. 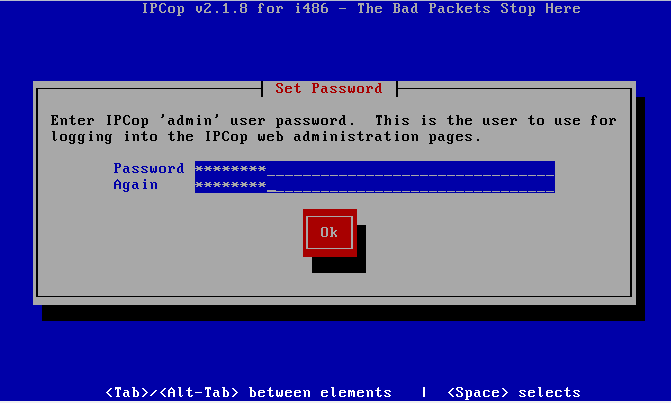 Note: In order to understand RED and Green interface, please refer to IPCop Wiki . 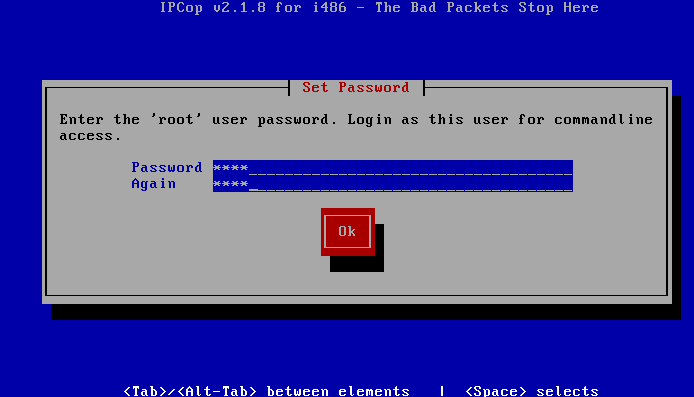 Specify the password for IPCop admin interface user here. 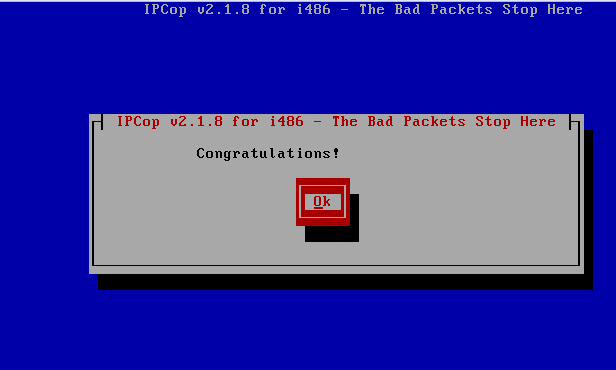 Congratulations, IPCop has been installed and configured. Click “Ok” to reboot your system. There you go, start using this firewall to protect your network infrastructure. 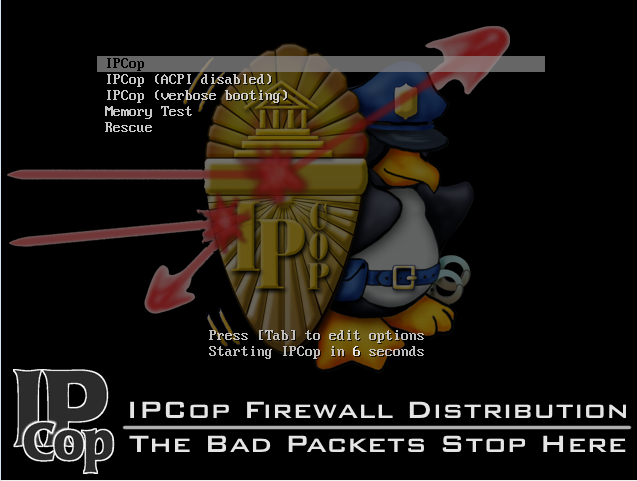 “The Bad Packets Stop Here!” is the motto for this firewall distribution, it is highly maintained open source project, you can find lot of internet help regarding this firewall. It has been successfully protecting many networks from hacking cruelties. It has evolved a lot over the passage of time to adopt new technologies and new ways to fight intrusions.